On 24th September this year, we have completed the eleventh year of sheer intellectual poverty. 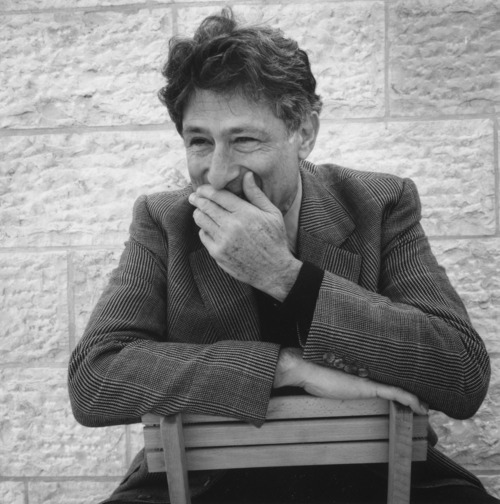 On a fateful day like this in the year 2003, Edward Said, the organic intellectual who spoke out to power in a clear, lucid, evocative and all the while daring manner, died. The issues he fought hard against- aggression of the Israeli state against the defenseless, diasporic Palestinians; representation of the other in the sadistic mainstream narratives; vigorous imperial thrust of modernity and imperialism under the cover of education and knowledge; disregard for multiple voices in the assumption of universalist power positions and culpable silence of the academia in the face sheer injustice-has not died. So Edward Said is still alive in the form of active, remembrance. Interactive remembers him and pledges to stand by the noble voices he raised. On this issue, you can read what a generation of outspoken critics of power and modernity say about Said. Gleanings of the comments made by Joseph Massad, Hamid Dabbashi, Talal Asad, Noam Chomsky, Tariq Ali, Judith Butler, Cornell West and Gayatri Spivak are listed. There is a reproduction of video talks by Said on three important areas in his activist-intellectual career. It is brief commemoration. And all big commemorations are really eclipsed by the brilliance of Said.